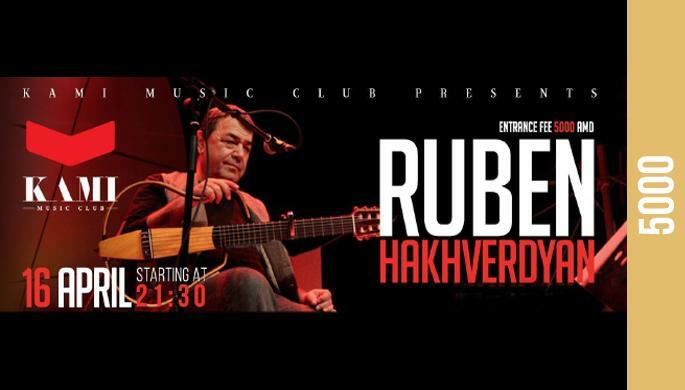 Ruben Hakhverdyan will ber performing at Kami. Come and enjoy the great concert of the great musician. Make sure to reserve your spot. For reservation, please call: 060 273 000։.